Colourful, flavoursome, aromatic with a good punch of spice, Indian cuisine is a tasty way to warm your soul as the temperatures starts to drop. Whether you are into a curry under $20, some delicious garlic naan bread, a romantic date nightspot, or want to try something new, read on. 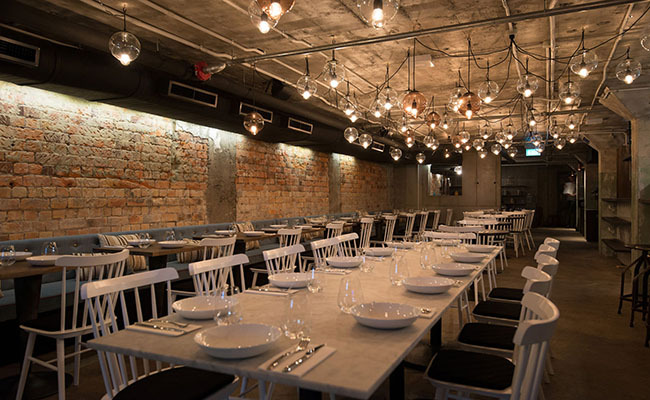 Your taste buds will be very happy with these eateries. Located in an unassuming spot on Fort Lane, step down into Cassia, where the ambience, mouth-watering food and service will make your dining experience here top-notch. Consistently in Metro’s Top Restaurant lists, you will not be disappointed by this charming hidden gem. 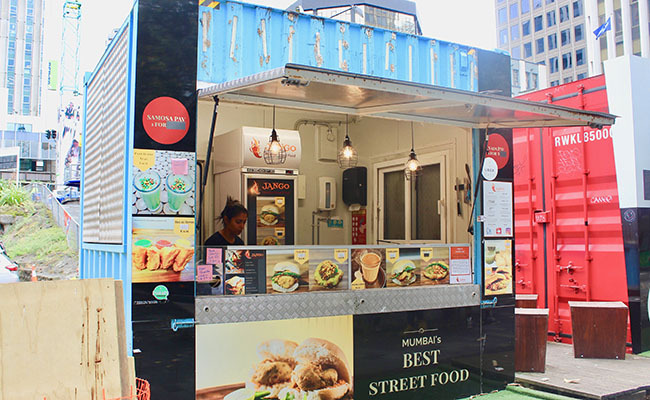 If you haven't quite made it to India to experience their flavoursome and authentic street food, we recommend trying Jango Mumbai Street Food on Elliott Street. Jango Mumbai serves tasty samosas and vada pavs - a traditional Indian snack of fried bread with a potato patty, spices and chutney. Their traditional chai tea is also worth a try. 1947 is an authentic yet contemporary Indian eatery that started with three friends who each have a passion for Indian culture and cuisine. 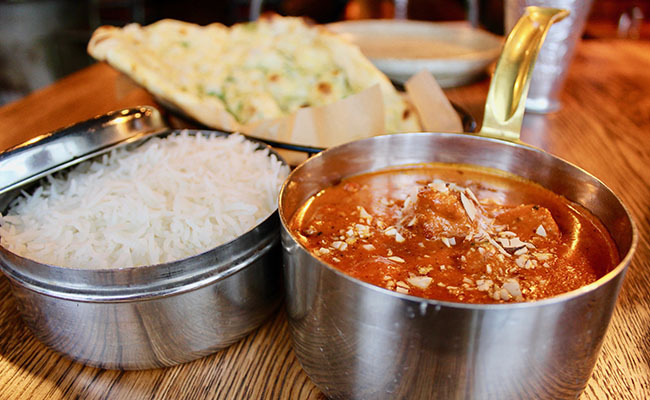 On offer is their delicious bang bang butter chicken with the perfect amount of spice for just $20. This popular dish comprised of succulent chicken and a creamy tomato sauce will leave you feeling very satisfied. 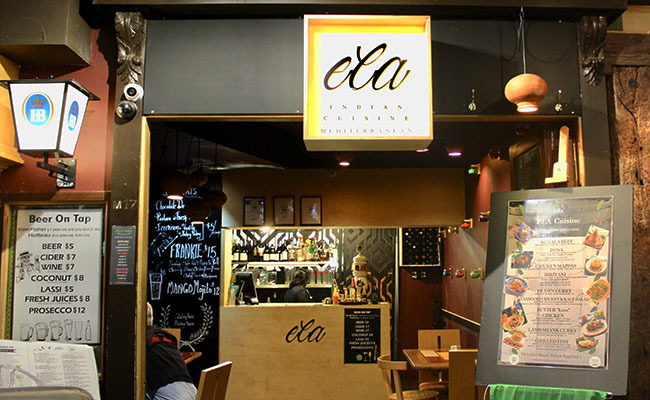 Ela Cuisine situated in Elliott Stables, is a fantastic place to head to on your lunch break. The Southern Indian food is amazingly tasty, warming and moorish, with the adding bonus of being reasonably priced, the most expensive meal on the menu is only $20. You will without a doubt recommend this place to anyone and everyone back at the office. 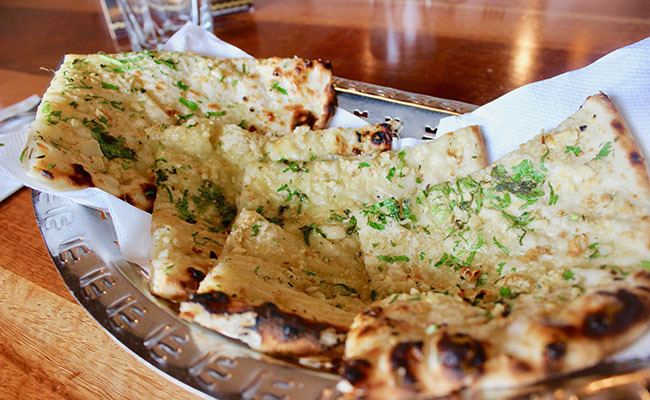 What’s a night out eating Indian food without some delicious naan to accompany it? Along with great curries, Chalwas serves the tastiest, fluffiest and perfectly cooked naan bread that will completely top your meal off. We recommend the garlic or cheese naan options. 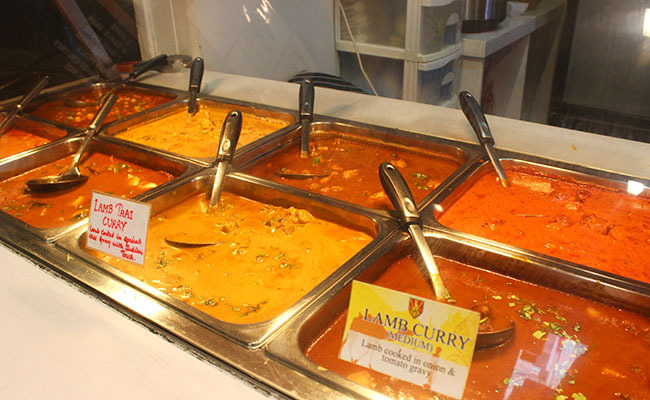 Do not be fooled by the humble storefront, this place pumps out the best takeaway curries in Auckland city. Jewel of Bombay serves up some delightfully flavoursome dishes for you to grab on the go, whether it is a lunch break treat or a meal to bring back to your apartment. The servings are generous and the prices low, what more could you want?